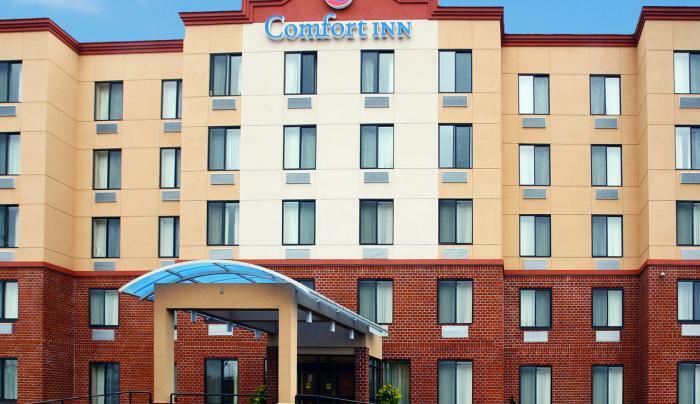 Have a great stay at the Comfort Inn® Staten Island hotel in Staten Island, NY! 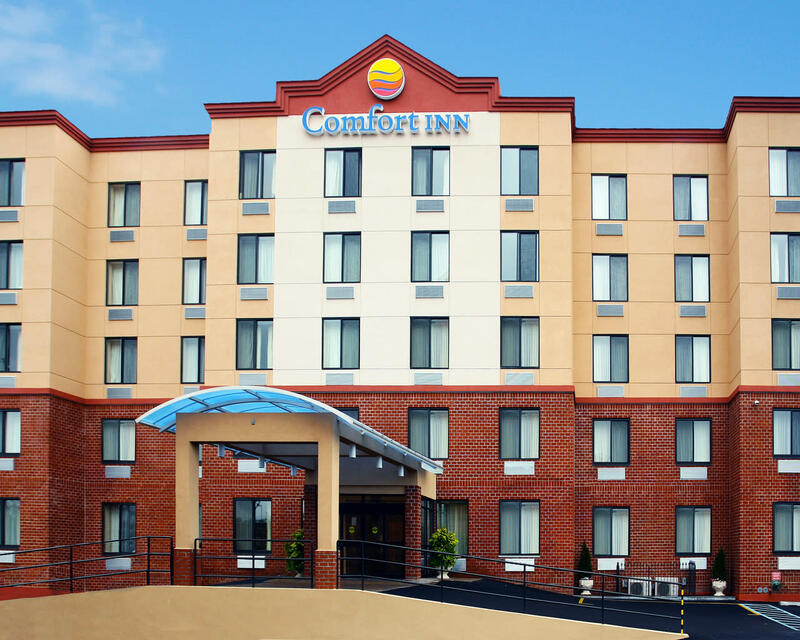 This is a leisure hotel near Newark Liberty International Airport, Staten Island Mall and the Staten Island Museum. Besides close proximity to Manhattan, our Staten Island family hotel offers many museums and galleries on its home turf, as well as miles of beaches perfect for fishing, swimming and other recreational activities. You can also explore: The Staten Island Zoo, The Richmond County Bank Ballpark at St. George (RCB Ballpark), Historic Richmond Town (living history village and museum), Staten Island Botanical Gardens.